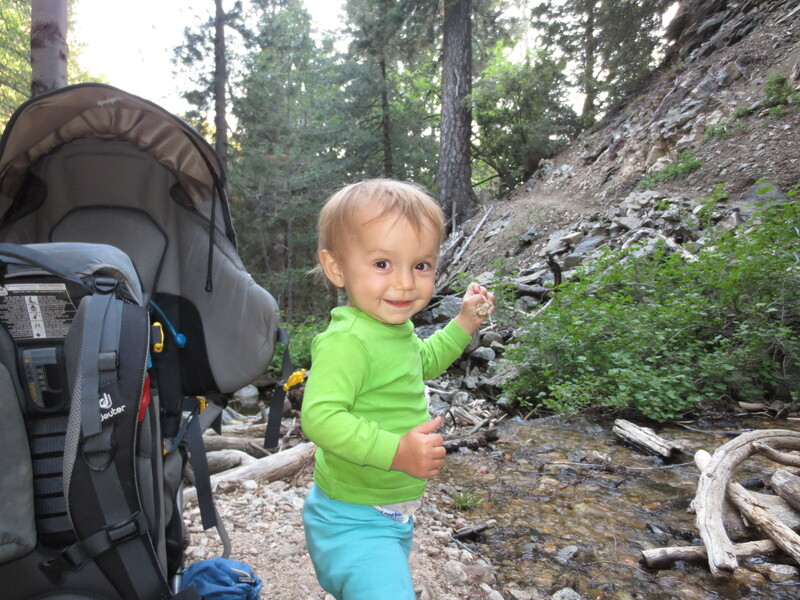 This weekend, we took Sage on her first overnight backpacking trip in the San Bernardino Mountains. Our hike in started on Saturday late afternoon. 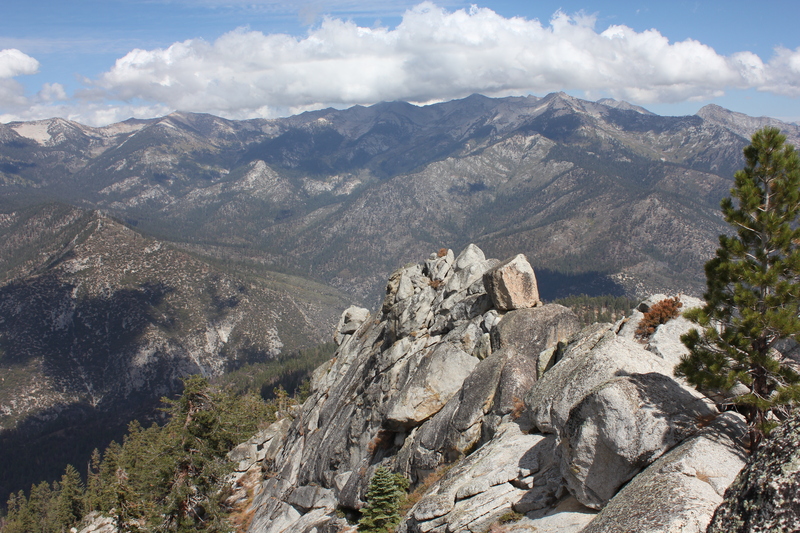 We climbed 6.5 miles, 2,700 feet, and arrived at our campsite just before sunset.